Take a Zen master, a writer and a lawyer. Add a graceful woman with true soul. Drop them onto a Karoo farm. Welcome to the world of Antony and Margie Osler. 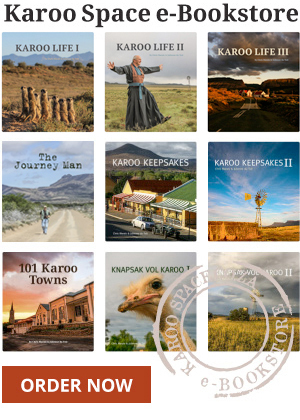 A dozen great farmstays across the Karoo. A school of hope in the Northern Cape Karoo. The rocky hills around Colesberg have seen a lot of action in millennia gone by. Norval’s Pont links the Free State with the Northern Cape via a bridge on the Orange River. Venterstad is a quiet little town on the Gariep Route. How do you go about breaking the bonds of poverty? A tiny Karoo farm school near Colesberg shows the way.